If you read My Week That Was post yesterday you’ll know that I took myself off to my favourite local country park for a short walk. I wanted to try out the telephoto lens I bought for my new Canon camera, as I’m still wrapping my head around the way things work. The telephoto lens I have is 70-300mm, so the closest I can see with that lens, is actually quite a distance from where I was standing, so that felt quite weird! So seeing what different focal lengths are is very interesting to me. I bought this particular lens as it was in my budget range when using up some vouchers that I had. What is tricky for me is having to get used to different lenses, as with my old Lumix camera, I had all the ranges in the one camera – 25-600mm. As I use lenses more, find out what they are good for with my personal photography style, I know I will be fine. I’ve got my eye on another telephoto lens that will be a bit more of an all round lens for me, just saving up the pennies for that! It’s so nice to have some sunshine (although, as I type this, it’s pouring with rain), some warmth, and to see trees and plants coming back to life with green leaves, and colourful blooms. 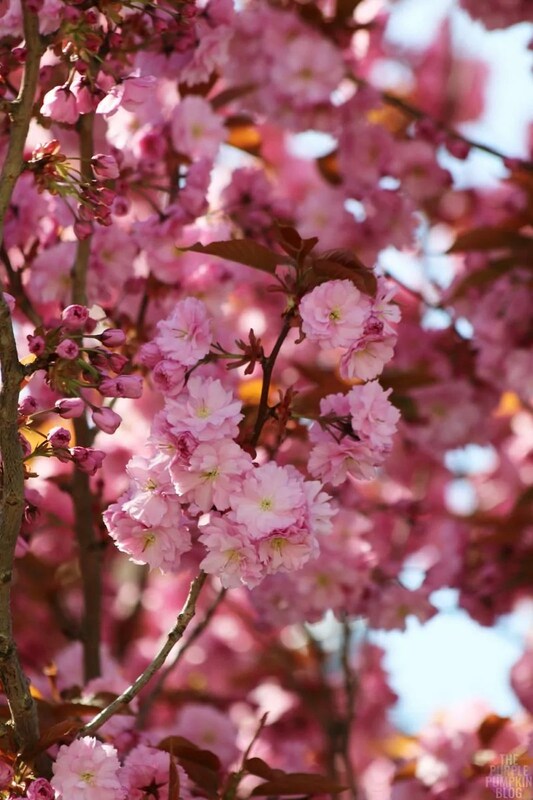 Speaking of which, the pictures of the pink blossom are from a tree outside my friend’s house, rather than at the park. Blossom is such a wonderful sign of spring I had to include them in this gallery, because they are so pretty. There isn’t too much to say about these photographs, other than I hope you enjoy looking at them. You can click on the images in the tiled gallery to enlarge them. Thanks! Loving this lens, but actually have my eye on another one – just saving the pennies!! I already take thousands of pics though… need to try and minimalize that!!! So much green! So beautiful! Really nice colours~! 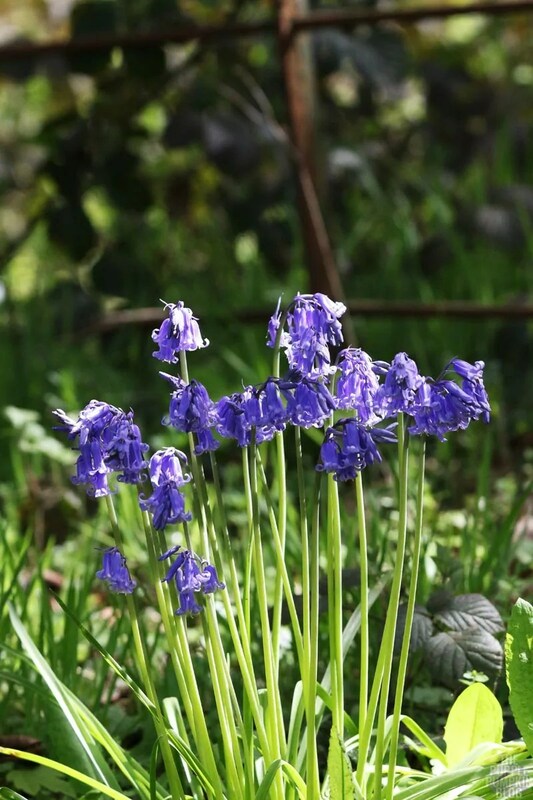 These lovely photos have reminded me that I really need to find some decent bluebells to frolic in before the season is over! Get out there before the sun stops shining – you know what these British summers are like!